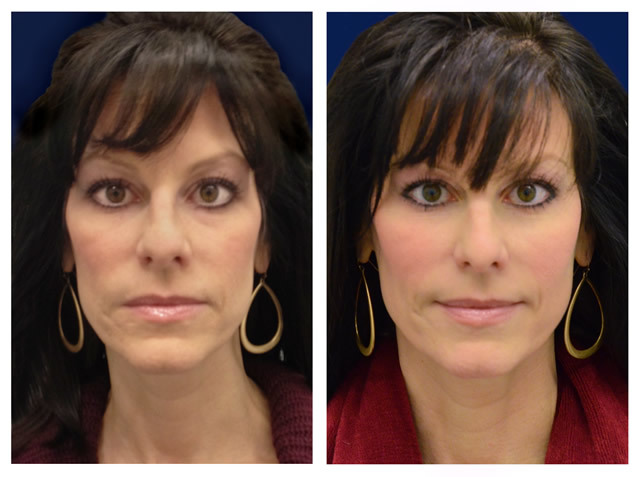 Juvederm Voluma is a mid-face facial filler indicated for patients with age related volume loss. Here at BWS our skilled nurse injectors will determine if you are an appropriate candidate. As we age, volume loss occurs in specific areas including the mid face. 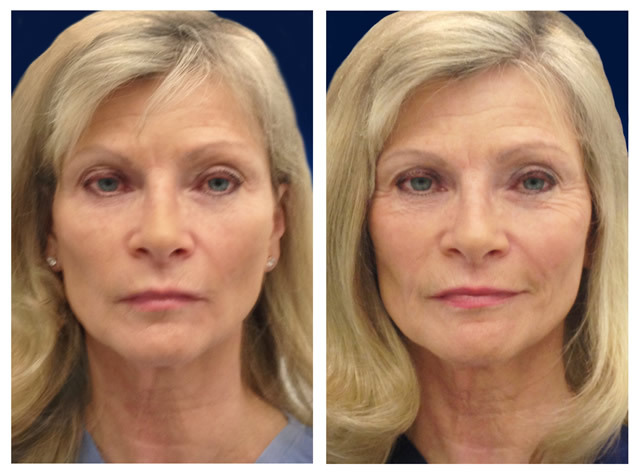 By restoring volume in key areas of the mid face and cheek bones, one can gain back a more youthful and rejuvenated appearance. Candidates whom have never had “great cheekbones” can be assessed to determine if Juvederm Voluma will enhance their appearance and give them the cheeks they have always wanted! Juvederm Voluma lasts for up to 24 months which is the longest duration to date for hyaluronic acid fillers. How Many Syringes of Voluma Will I Need? Dermal Fillers: What Will You Look Like After Treatment?